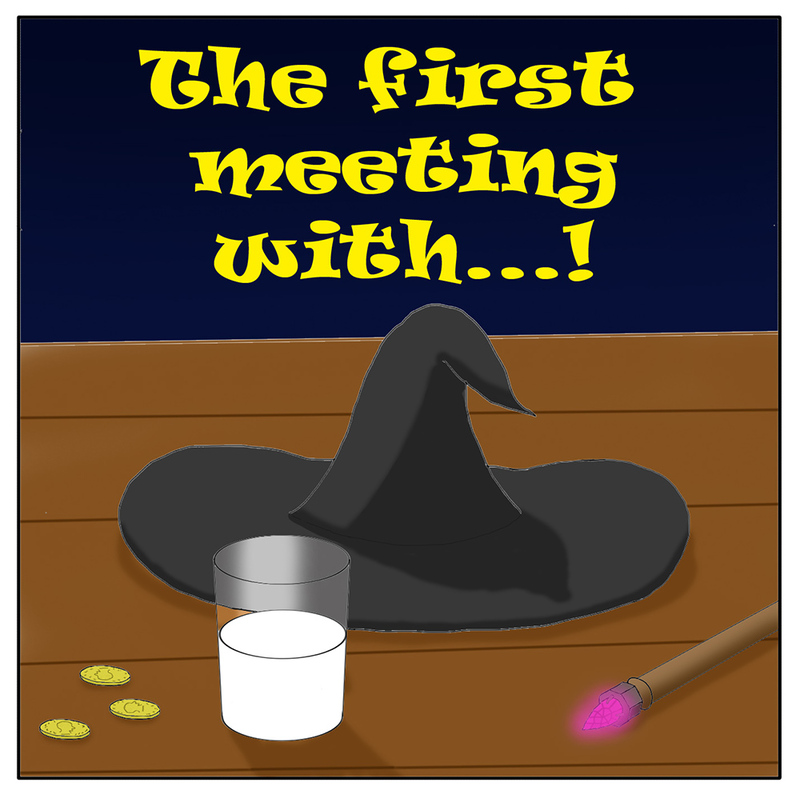 The witch who never lied - The first meeting with...! Comic 1 - The first meeting with...! 21st Jul 2016, 11:03 AM in Story 1 - The first meeting with...! Allow me to show you something dear to me. This is the first comic I've ever created! I began drawing it one year before an MMORPG Guild wars 2 was published. I don't remember being hyped about anything so much ever since. In fact, I was so hyped, that I needed a way to release it, and that's how yours truly began drawing! This comic served as a story for my future in-game roleplay character. 1st, 2nd, and 3rd stories were finished during the year of wait, even before the game was out. 4th story was written 2 years later after the game launch, and it concludes Jerlis' story. And with it, my interest to the game. This comic has a very special place in my heart. Each time I look back at these dated, low quality pages, created without any knowledge of how to draw digitally, nostalgic feelings return... and they are so strong! I love this comic and the character, even though there are a couple of very cringy jokes I used... well, you will know when you get there XD Still, I decided to never edit or change anything.